In this week's parsha, Beshalach, the children of Israel finally leave Egypt. Followed by Pharoah and his army, they reach the Sea of Reeds, where it seems as if they're trapped. God then causes the sea to split, creating two walls of water and a path of dry land on which the Israelites can escape. When Pharoah tries following them, the waters fall back into place, drowning the Egyptians. In celebration, the Israelites break into song. Moses's sister Miriam leads the women in singing and dancing and making music with their timbrels. There is a reason this Shabbat is known as "The Shabbat of Song." 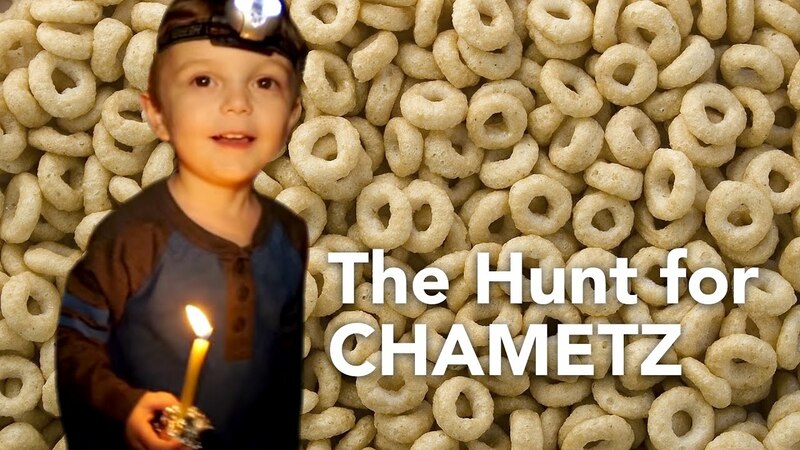 There's no better way to engage children in a story or a tradition than with a song, and singing around the Shabbat table at the end of the meal is lots of fun. Ask your children which songs they know, or check out some new music. Try Debbie Friedman, Judy Caplan Ginsburgh, Sheldon Low, Rick Recht, or (my personal favorite) Sally and the Daffodils. You can also check out PJ Library Radio, a free streaming service. It's a great way to discover new music. I've enjoyed listening to Nefesh Mountain, a lovely blend of traditional Jewish music and bluegrass. Also featured is Josh Warshawsky. Josh visited the preschool last year and taught us the beautiful "Am I Awake? Am I Prepared?" , a song that has become a staple of Hazzan Dienstfrey's repertoire. Better yet, ask your children to teach it to you.